Your creative project needs a perfect photo – beautiful, unusual, and evocative. Yet the stock photography out there is just not hitting the mark. The Internet is bursting with photos for sale, and all you want is one trusted place to find the most visually stunning photography. Unsplash is a designer’s dream come true. Part community, part gallery, the site curates collections of high-resolution photos that are contributed by members. Keeping it fresh, Unsplash provides a repository of over 80k featured photos. Not only is the photography top quality and simply stunning, but all images are completely free and unrestricted—even for commercial purposes. 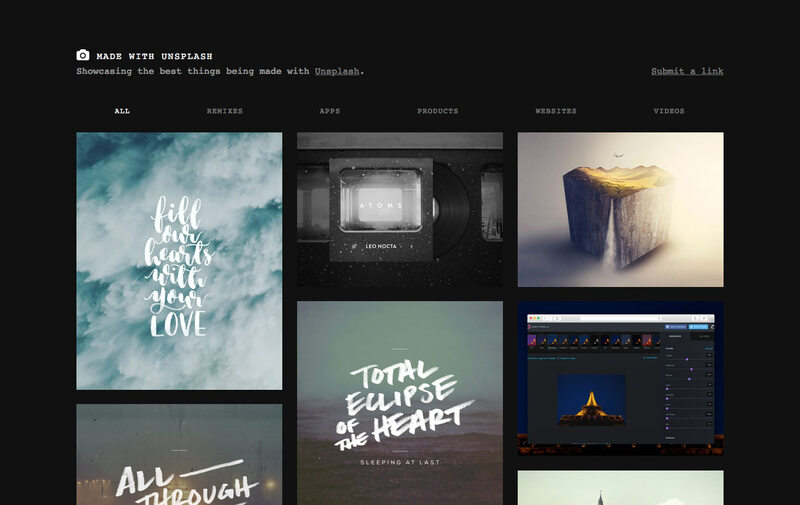 Unsplash was developed by Crew, Canada’s innovative, invitation-only marketplace for creative talent. Unsplash invites photographers around the world to submit their best work for consideration. If selected, their images are shared with the creative community under a Creative Commons Zero license. In exchange, artists are credited for their work and provided with plenty of exposure on the site. They can leverage a community profile page and like/follow features to develop their fan base. 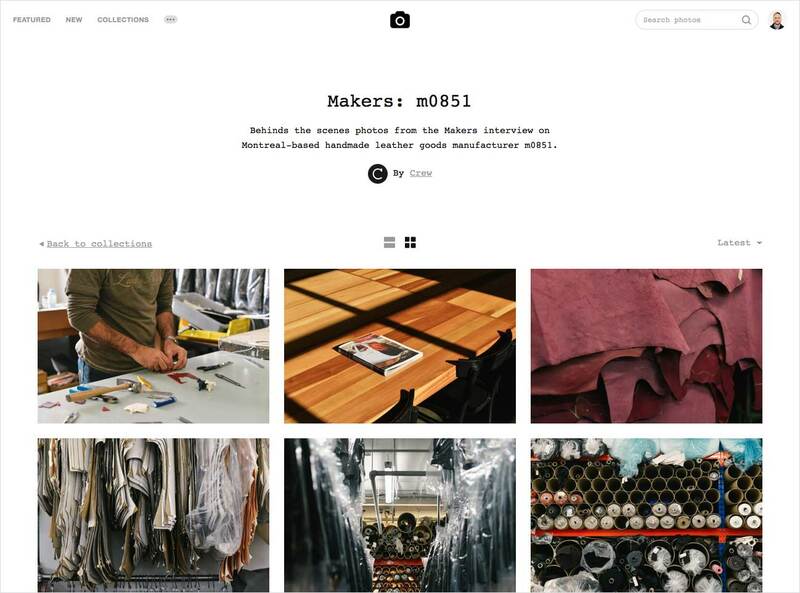 Their work is showcased in various image collections, and the site also curates final projects that include Unsplash images in its Made with Unsplash section. 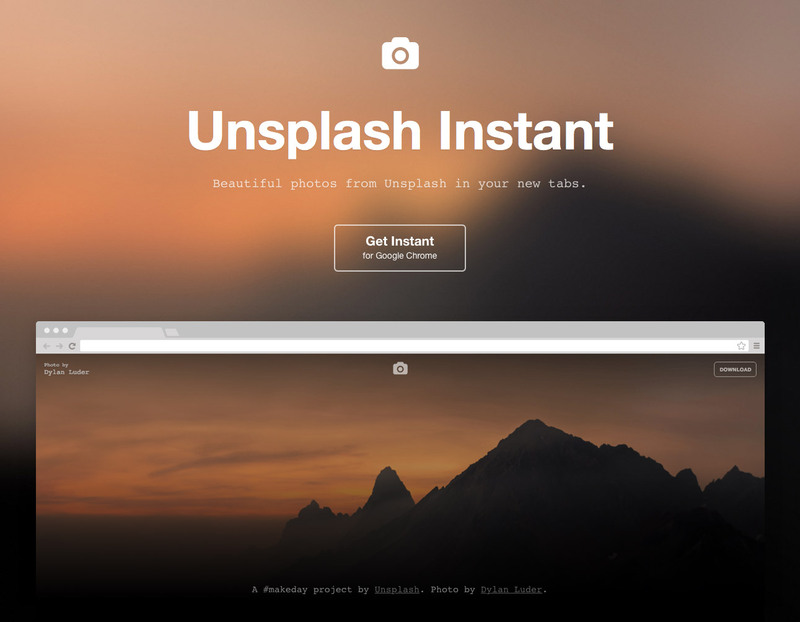 Unsplash originally started in May 2013 as a marketing side project on Tumblr. The project quickly skyrocketed in popularity, which prompted Crew to productize Unsplash and dedicate resources to it full-time. For the first six months, a single developer was tasked with building out and then maintaining the Unsplash site. Crew had already used Heroku for other side projects, so Heroku was naturally the platform of choice to run the new app. During their transition from Tumblr to the Heroku platform, Unsplash had to replicate and improve the site at scale in order to immediately handle millions of requests per day. It was the first time their sole developer had ever built a backend, not to mention one that had to scale up so quickly. Heroku’s ease of use, reliability, scale, and pricing allowed Unsplash to easily migrate their site and get set up to grow their business.. The Unsplash team has since grown to five full-time developers. By running their app on a hosted platform like Heroku, the lean team can bypass the need to hire DevOps resources and focus squarely on evolving the site’s user experience and growing their user base. Unsplash was built on Rails using a number of Heroku Add-ons, including Heroku Postgres for data storage and Heroku Redis and MemCachier for caching. They use imgix for real-time photo resizing and CDN delivery. Support from the Rails ecosystem of Gems and the open source community were vital in helping the developer solve problems and get the new Unsplash site up and running in only a few weeks. When Unsplash launched on Tumblr, the project’s first day saw 20k photo downloads and the #1 spot on Hacker news. In the past year and a half since it’s been on Heroku, Unsplash has continued to grow. Now, 30% of Crew’s revenue comes from Unsplash referrals. Running their app on Heroku has also freed up the development team to focus on developing innovative new user experiences. 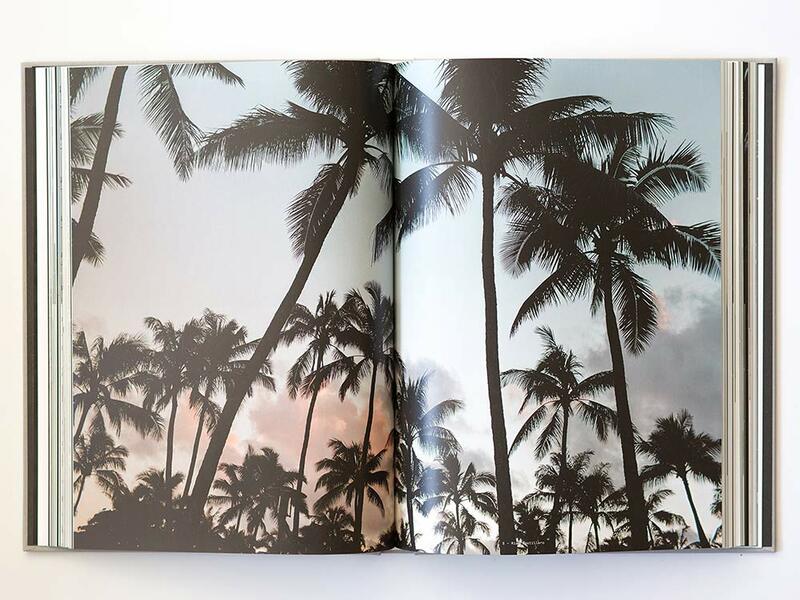 The company even launched the Unsplash Book, the first fully crowdsourced open book featuring 250 pages of photos, essays, and art. Over 1,400 backers raised $106k on Kickstarter to fund the project, and profits from the book were split amongst 120 contributors. For Unsplash members, every ten days brings a gift of ten dazzling stock photos to inspire the imagination. Are you building a community-driven content sharing site? Unsplash chose Heroku to help them easily scale to millions of images and easily handle millions of downloads. For more information, contact Heroku today. Founded in 2012, Crew is the world's first marketplace where handpicked, talented mobile and web creators connect with and work on projects they love. Crew’s curated platform connects designers and developers with vetted clients that need website, mobile app, or other design work. Crew Labs builds tools for the creative community, including the free stock photo sharing site Unsplash. Crew is based in Montreal, Canada. For more information, visit: crew.co and unsplash.com.